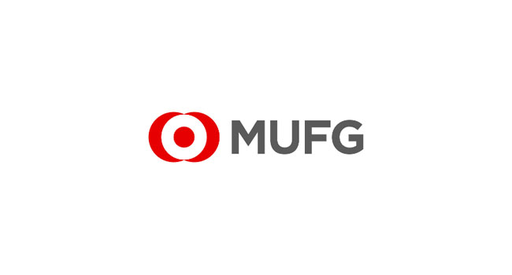 Mitsubishi UFJ Securities (HK) Holdings, Ltd and Mitsubishi UFJ Securities (Singapore), Ltd are the capital market hubs of MUFG, an industry-leading financial group. The size of the group gives us stability, support and global reach. Yet, as our presence as an investment bank in Asia is still developing, we have agility and plenty of growth opportunities too. It all adds up to a better balance in banking – one that defines our culture and allows us to offer a unique campus program. Our analysts and interns are valued for their individuality and for the work they do. So we will invest in your development and give you the freedom to make a contribution that counts. In our open and inclusive environment, senior colleagues will know who you are and will be happy to help with support when you need it. And you’ll enjoy an ongoing commitment to your development as you build a lasting and rewarding financial career with us. Find out more about this opportunity HERE!